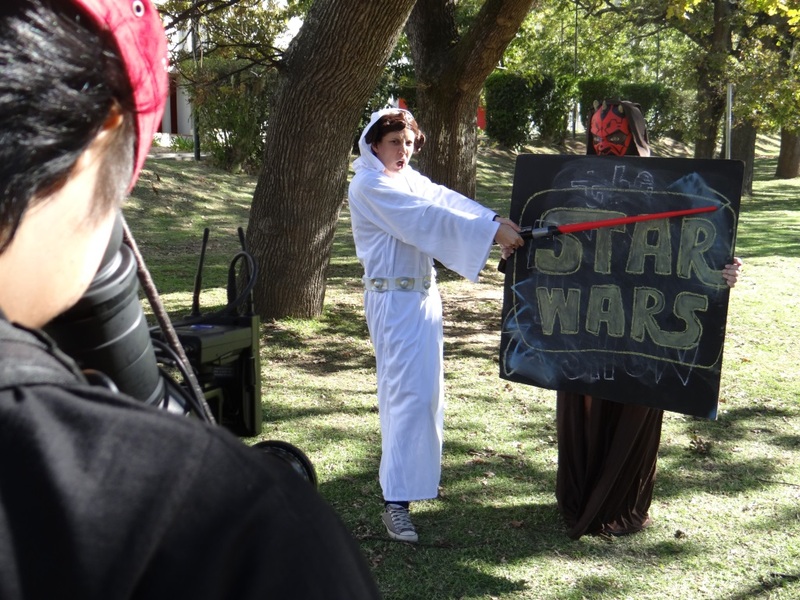 May the 4th has long been held as International Star Wars Day when fans have turned the day and date into a rallying cry to proclaim their love of the saga. Sunday the 4th of May is the day to say “May the Force be with you” to all, and celebrate the beloved Star Wars story that binds our galaxy together. The force was strong with Cape Town besties, now show your celebrations by hash-tagging #MayThe4thBeWithYou and #TheAnneHirschShow! The nastiest judge from Idols, Randall Abrahams, reveals that he is in fact incredibly shy, but a master at staring. Don’t miss the ultimate stare-off at 4.39 and he lists all the things he loves about Gareth Cliff, oh yes, he also does a great Elvis impersonation!